Feeling the need to fly through the skies or empty space? the need to blast away enemies as they try to take you down? 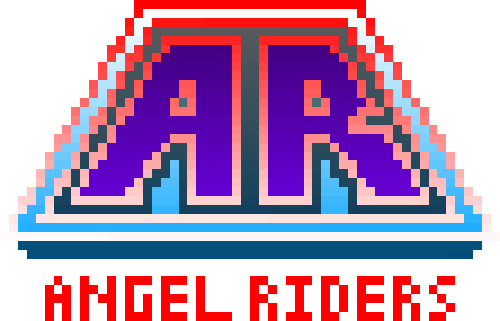 Angel Riders is the game that fulfills both of your needs, in a 2D SHMUP gameplay style! Take command of four available ships from Type-A to Type-D and navigate with caution through 3 short but progressively difficult levels. If you are up for the challenge, bring up the difficulty to INSANE for a rewarding x4 multiplayer for your final high score! The downloadables are simply .EXE files, place them anywhere on your computer and let it run!